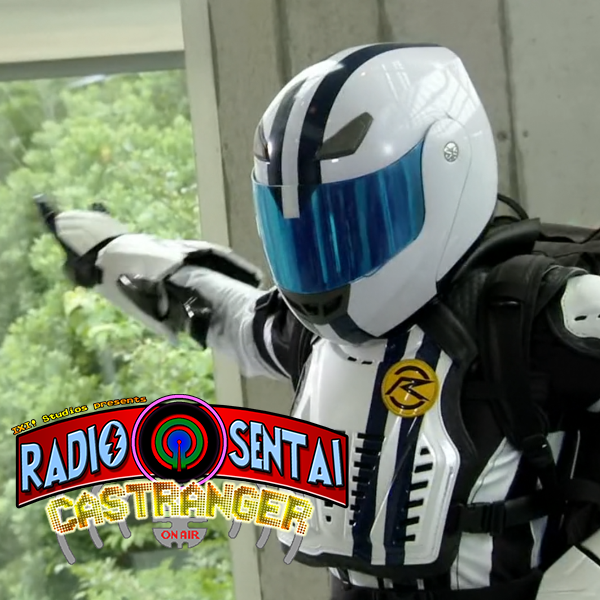 Radio Sentai Castranger  Speak Japanese!! We are joined by both our first Skype guest, Navy Caster Crunchman, and our newest guest, Yellow Caster AutoGar, as we talk about this week's Drive and how it overflows with both laughs and feels, the debut of Kamen Rider Jun. Meanwhile in Ninningerland, Kinji completes his story arc in every way possible. Finally we talk about how charming and wacky the first three episodes of Ninja Sentai Kakuranger are... or should we say, the Ninninger prequel? 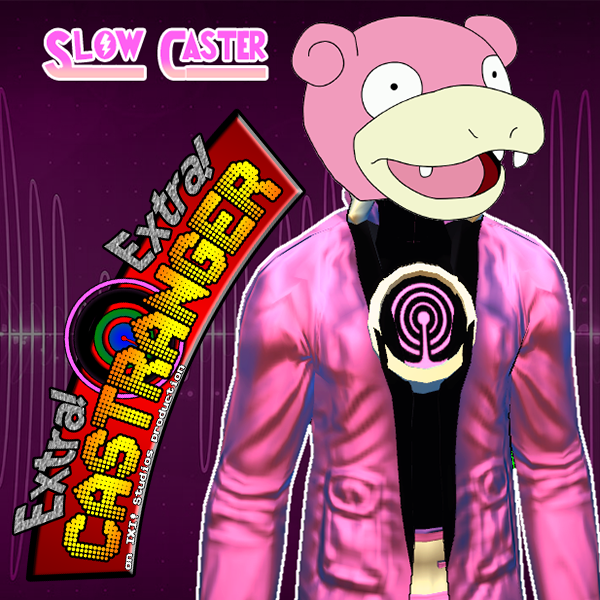 Yellow Caster AutoGar makes his Extra! debut, and we are also joined by Navy Caster Crunchman! Yes, our Skype setup is up and running! Join us as we talk about a bit of Drive and Ghost news, a Ninninger reveal, as well as the Ghost preview video! Kamen Rider Ghost PV: Batchirimina! Yeah baby, Silver Medal is back and with a new voice on the team - Yellow Caster, AutoGar. After wrestling some hardware problems we begin Season 2 of Silver Medal with a Double Episode Special, featuring fake royalty, flying lighting pterodactyls, and an actual death maze. After that, we talk about the most timing-appropriate feature topic ever - What I Did On My Summer Vacation (from Silver Medal).